August 2014 sees the centenary of the beginning of the First World War. We at RoathCardiff are running a project to rediscover Roath’s community stories from the duration of the war, 1914-1918, whether people served in the armed forces, or remained at home supporting the war effort through work and industry, and keeping families together. We also plan to commemorate those who lost their lives in the war, by collecting images and people’s stories from the existing rolls of honour in the area, other types of memorials at local churches and other places, and from any other sources of information we can find. We already know that Albany Primary School was used as a military hospital for the entire wartime period, until 1919. We know that the children who were pupils there attended Roath Park School and Marlborough School on a rota basis to receive their education during the war. We know that the King Edward Vll Hospital (now the CRI) played a major part in the treatment and recovery of service men and women. We know that the Scouts, only recently formed at the start of the war, played their part in local communities. To make this project as full and purposeful as we can, we need your help. We would like to know what stories you have, passed down through the generations, about relatives who went to war – whether they lived, or gave their lives; relatives who stayed in the area and worked in shops or factories that no longer exist; people who volunteered in the community, and people who lived here and suffered the privations of the wartime period. Do you have any photographs of relatives in their uniforms? Their medals, army or other service records, letters, postcards, diaries? Was your relative a member of the Cardiff Pals? Was your relative a prisoner of war, or a conscientious objector? We would very much like to know what kind of things the community still has, and that you would be willing to share with us, for Roath to remember, and for everyone to learn more about how local lives were lived at this time. 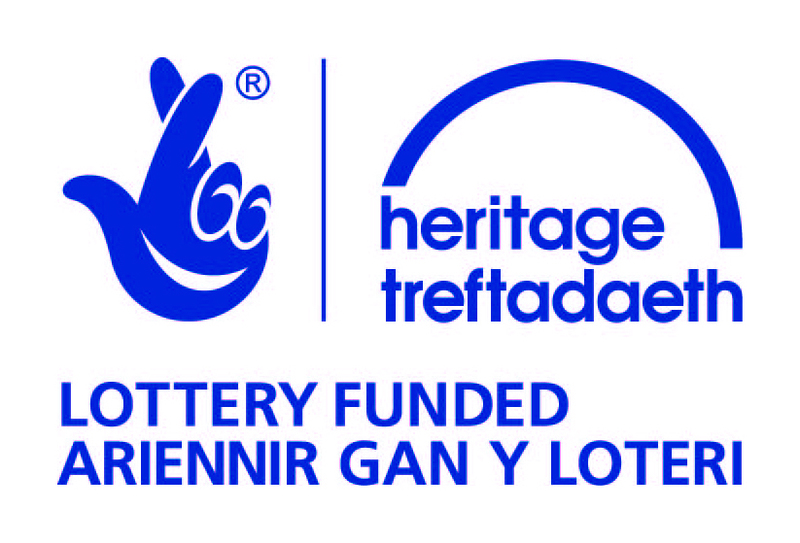 We would like to record, in digital format (photograph, interview, video) any of your stories and wartime items, and display them online for people to appreciate the wartime heritage of Roath and nearby areas. 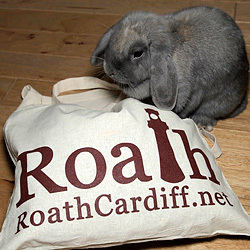 With your help, Roath will never forget. Please get in touch with us via our website if you have anything at all to contribute, or to find out any further information. 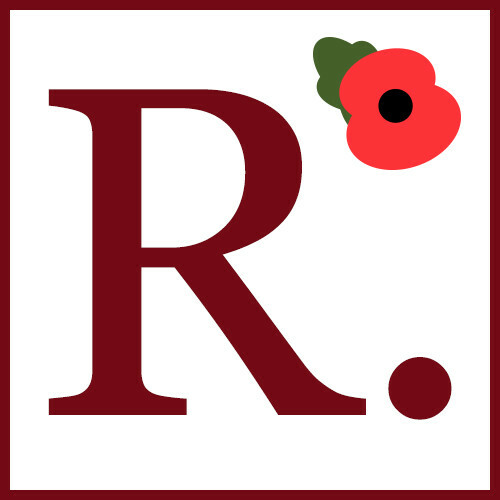 You can also email Roath Remembers or follow @RoathRemembers on Twitter, as well as our main account, @RoathCardiff.